Searching for a comfortable nook that offers hearty meals, great beer and wine selections, and a casual vibe? Read on to discover where you can find Vancouver’s best gastropubs, which dish up top quality meals in a laid-back pubby environment. Located in the West End, this recently opened gastropub has been finished with rustic wooden furnishings and ample seating options. 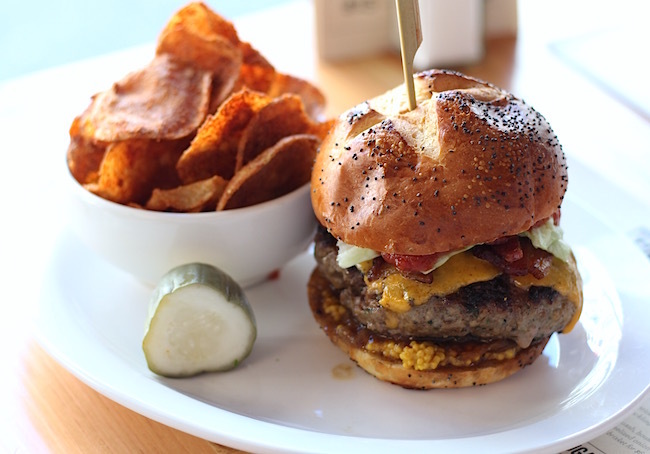 The eatery offers up casual food (plus brews) and shareable plates in a relaxed and welcoming setting. The focus at Chris Whittaker’s new gastropub Timber is approachable, family-friendly, Canadian fare. 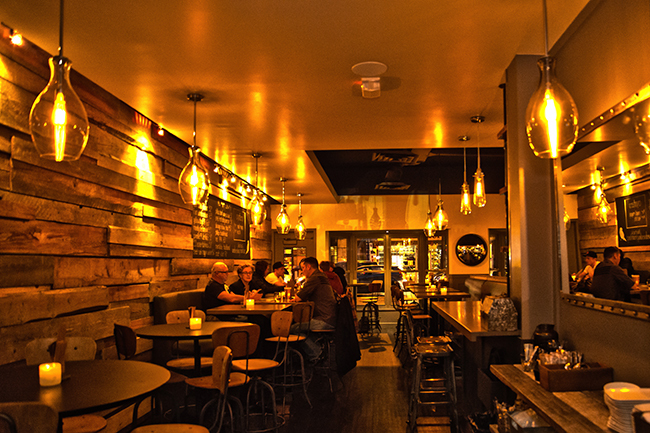 The welcoming spot, located on the corner of Robson and Jervis, offers patrons a comfortable place to kick-back and enjoy an array of drinks, as well as lunch, dinner and late night eats, composed of locally-sourced ingredients. This inviting British-inspired gastropub, situated in a little red house on Alberni built in 1903, offers top notch food with a relaxed atmosphere. Diners can expect to find a range of deliciously comforting British-inspired pub grub (think mini Yorkshire puddings with roast beef, horseradish, and gravy), in addition to cold pints, wine, ports, sherries, whiskey and more. Those with a sweet tooth should not pass up the opportunity to dig into The Fat Badger’s sticky toffee pudding. The folks at The Irish Heather specialize in European stylized pub fare (think Steak and Ale Pot Pie) as well as Canadian comfort classics like poutine, local/imported pints, and whiskey. 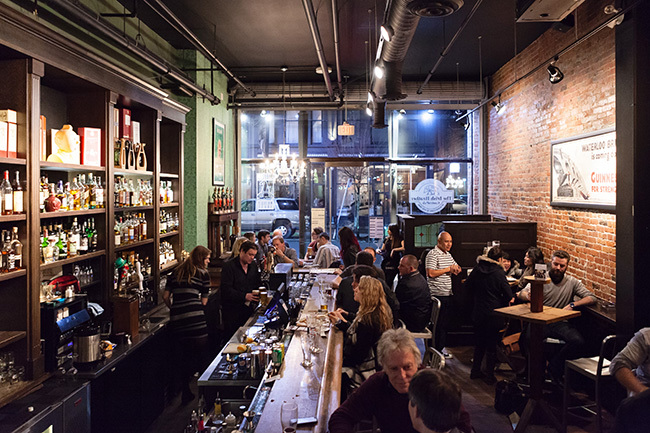 The handsome Carrall Street locale even earned a major nod for being a top Irish Whiskey Bar outside of Ireland in the Irish Whiskey Awards in 2015. 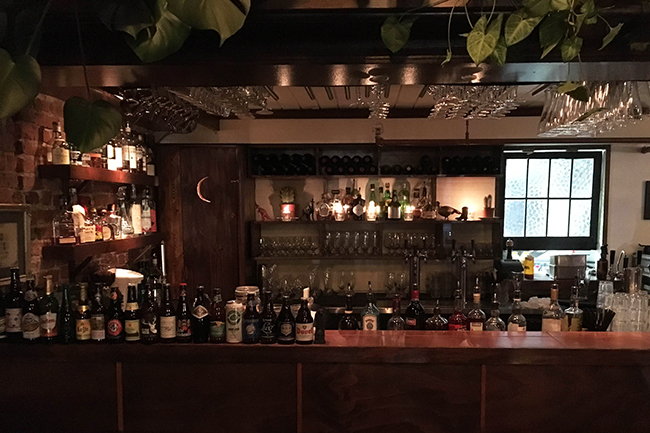 With a huge beer list (Alibi Room has 50 taps of local and imported craft beer), the Alibi Room is definitely a spot where you would expect the drinks to be great, but the food is also excellent. 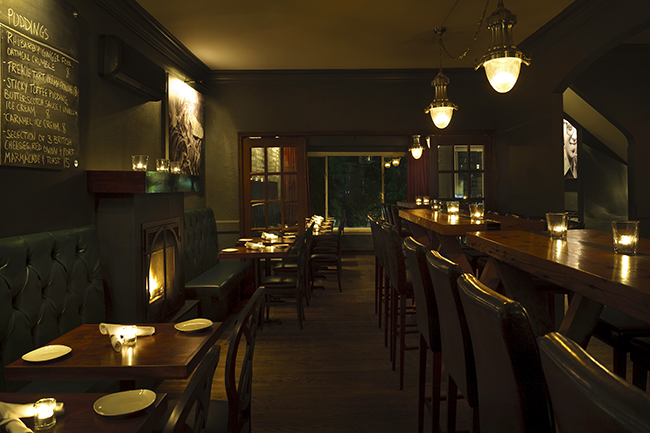 Not pretending to be fancy, the Alibi Room focuses on honest cooking and uncomplicated flavours. Located within the historic Alhambra Building, one of Vancouver’s oldest buildings, Six Acres is a boisterous brick-lined establishment. Open for lunch and dinner, Six Acres offers home-style cooking and rustic share plates, alongside a top shelf beer and drink selection. Visit Portland Craft on any given evening and you’ll understand why this casual Main Street haunt is so well-liked. Top quality craft beers from the Northwest are poured from the bar, while an enticing assortment of bar snacks, small plates, larger plates (veggie Shepard’s Pie, Braised Beef Cheek, Tuna Sliders), and dessert, are dished up by the kitchen. 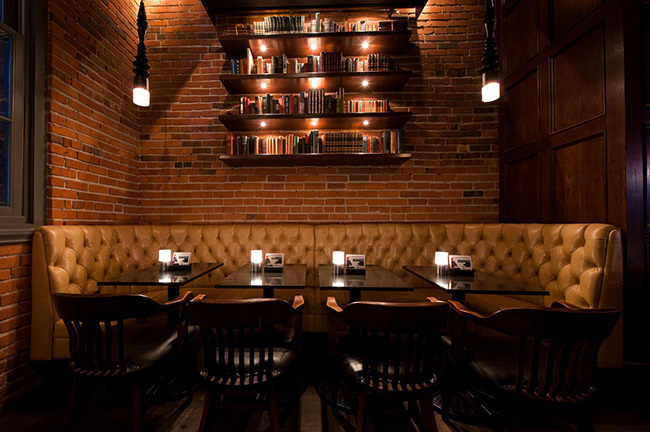 The Donnelly Group have done an excellent job creating a modern British pub on the edge of Yaletown. With a long wooden bar, quilted leather couches, and moody lighting, The New Oxford offers a snug setting to enjoy an afterwork pint, as well as a bite to eat. The menu features a range of reliably good meals, many which take their cue from England.